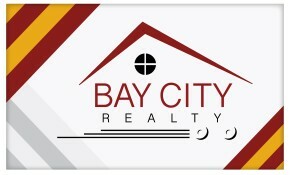 Beautiful NEW CONSTRUCTION custom home located in the heart of Bay City! 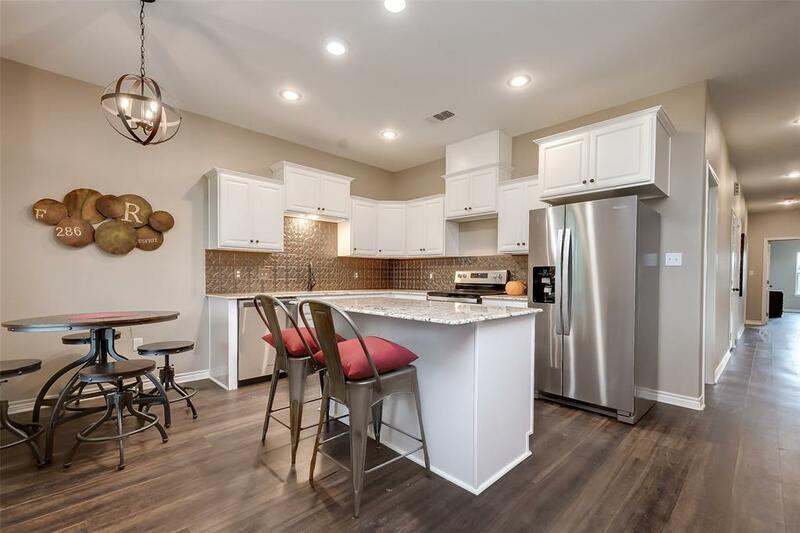 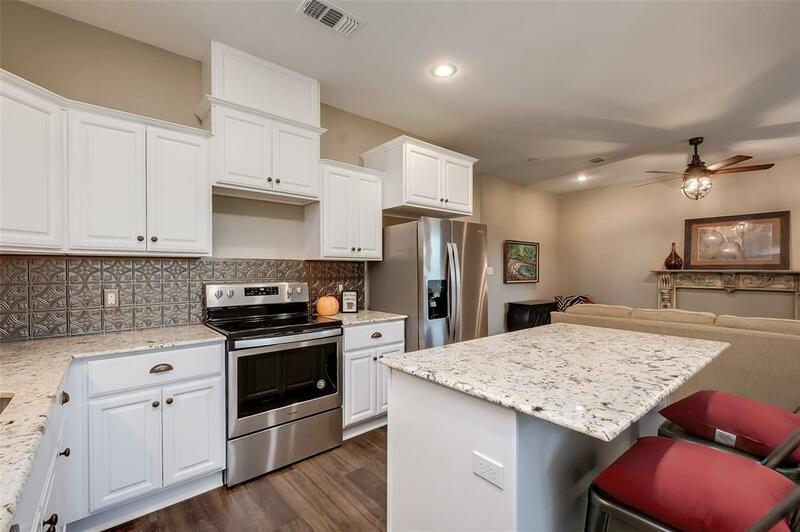 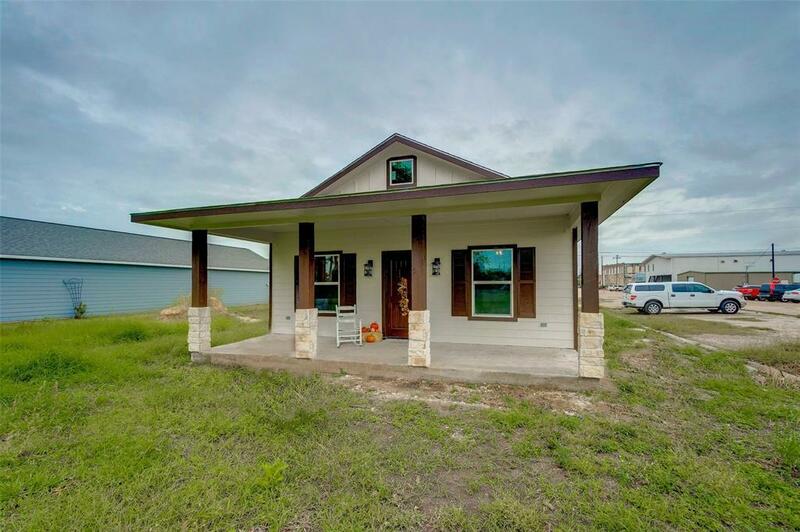 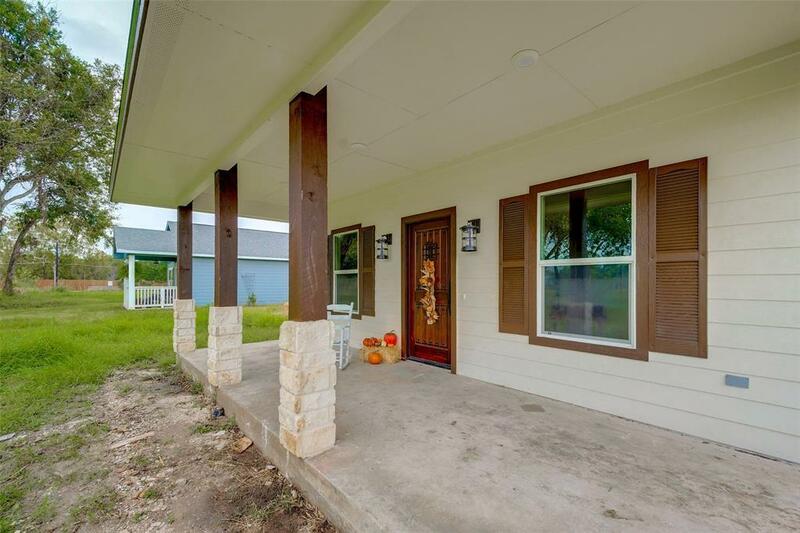 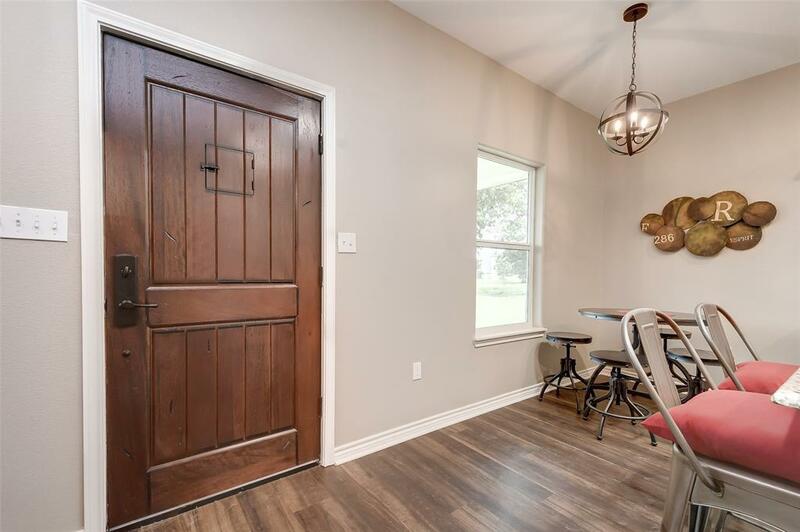 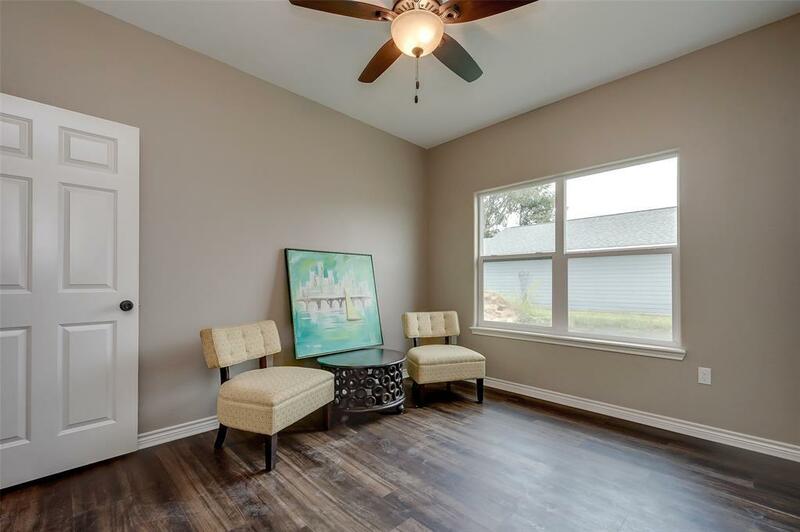 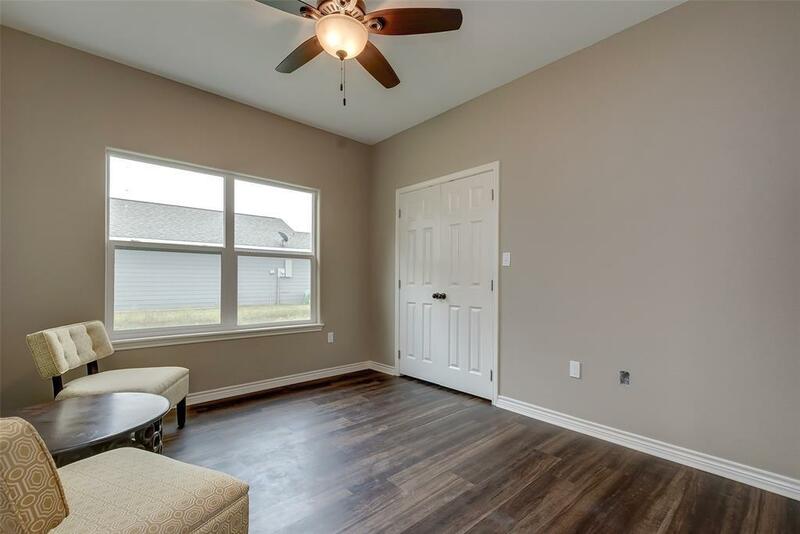 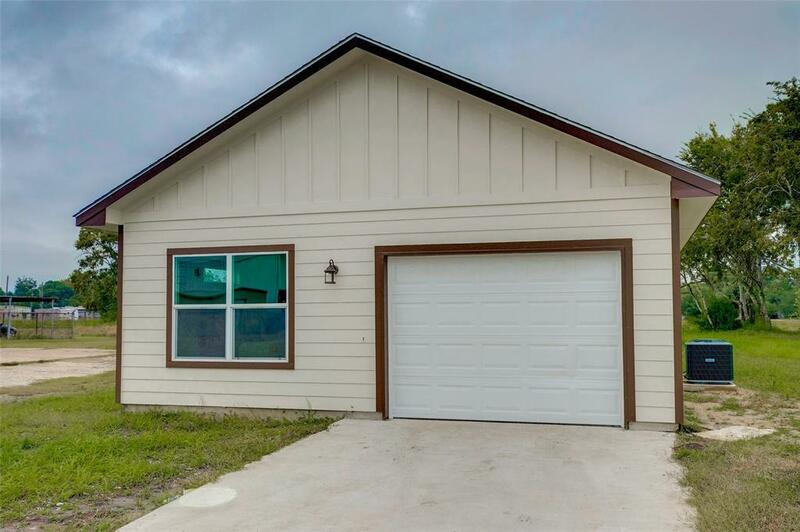 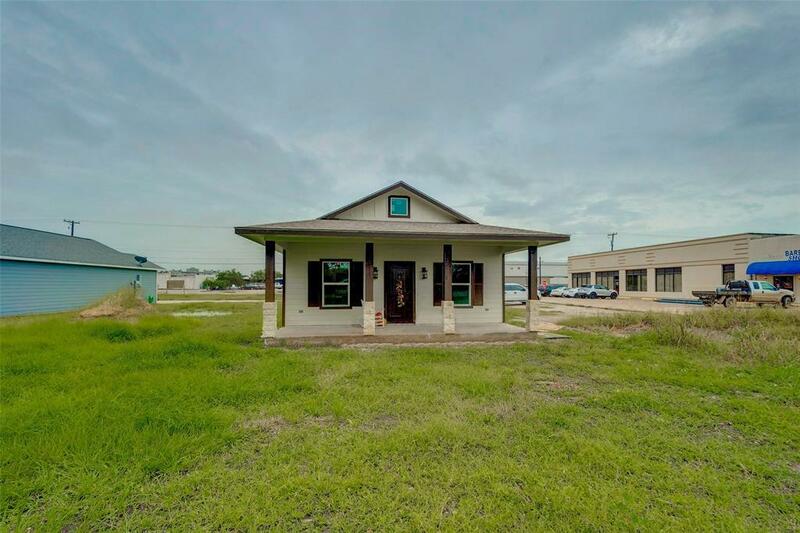 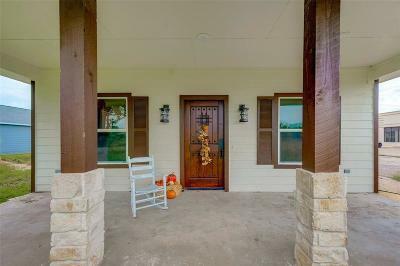 This 3 bedroom, 2 bath home, boasts 1326 square feet of living space and features vinyl wood plank throughout the entire home! 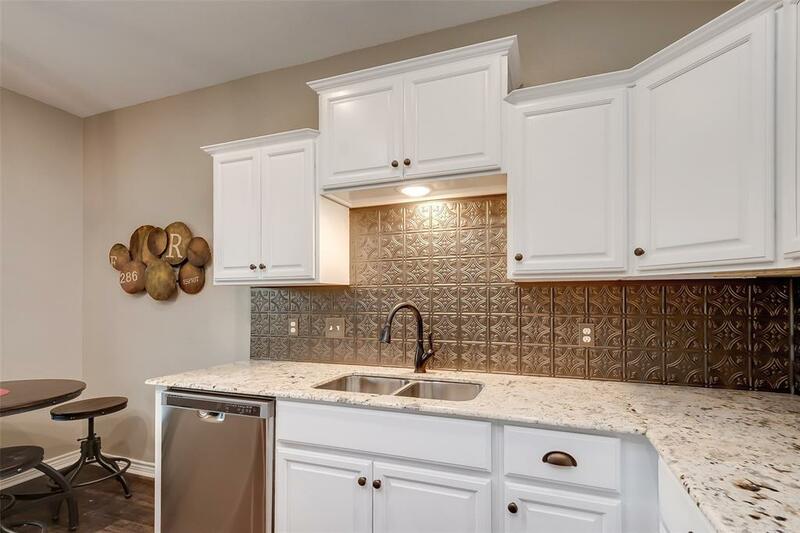 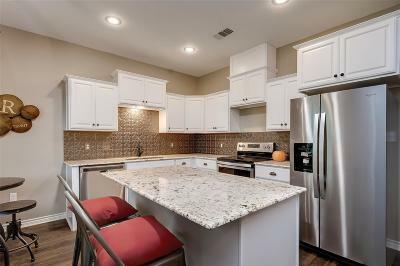 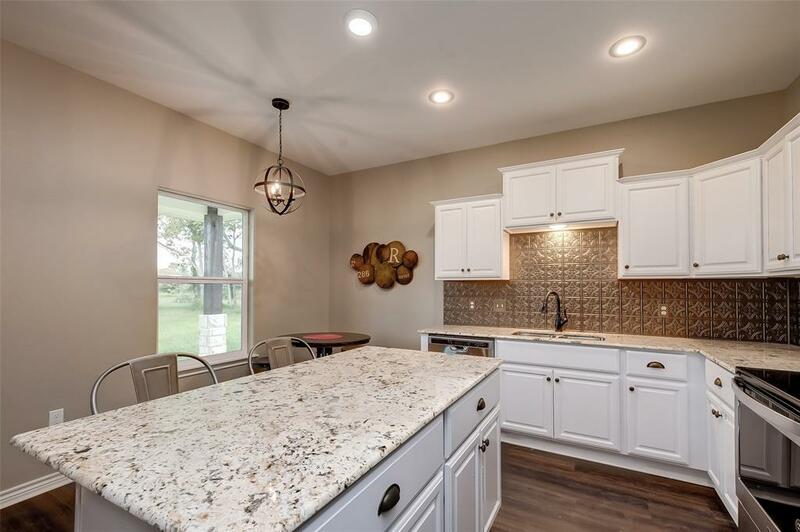 Luxurious kitchen with Custom wood cabinets w/self closing drawers, GRANITE counters with Punched COPPER back splash, and ISLAND with pendant lighting! 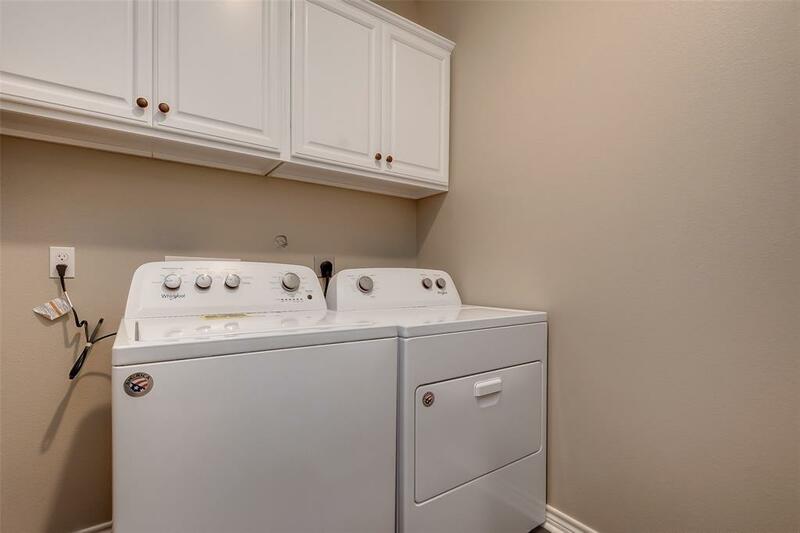 STAINLESS dishwasher, STAINLESS stove and STAINLESS microwave vent hood! 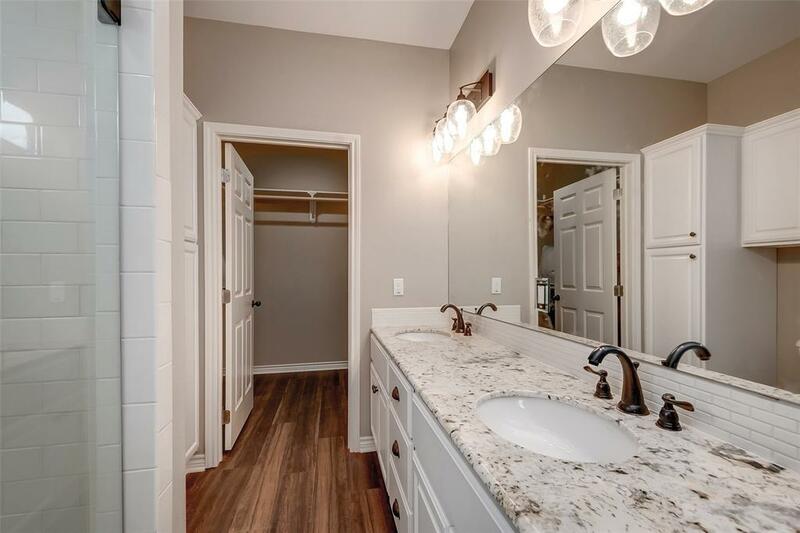 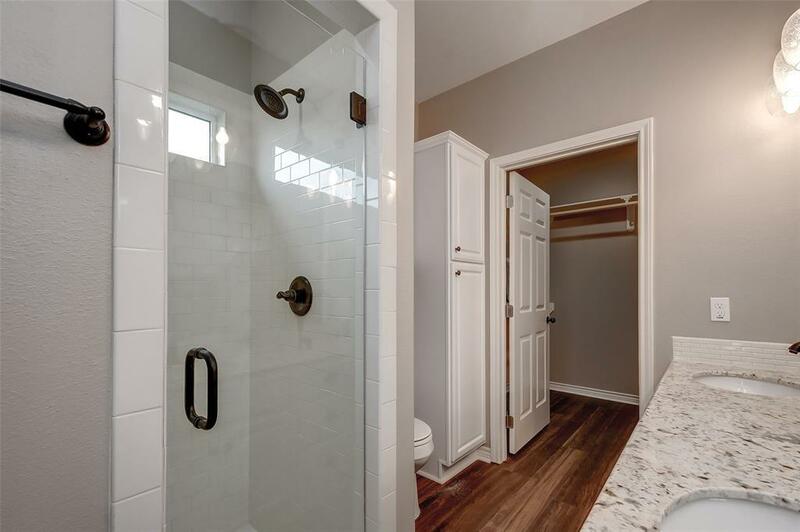 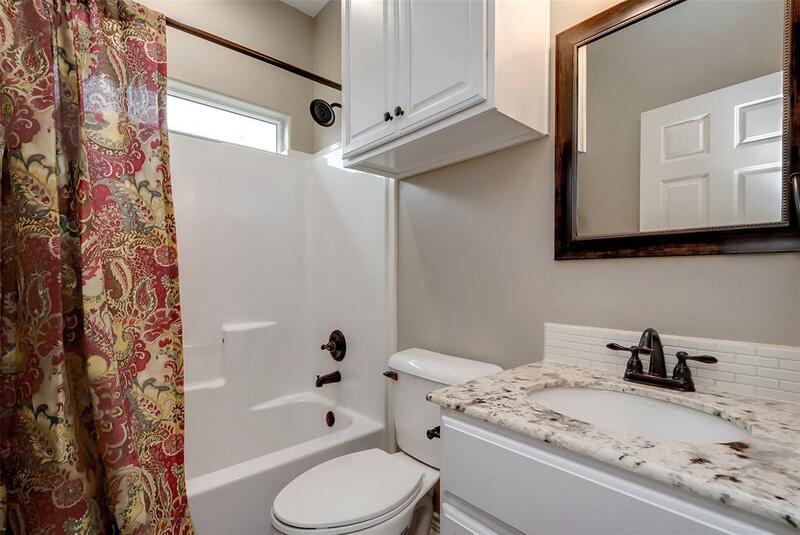 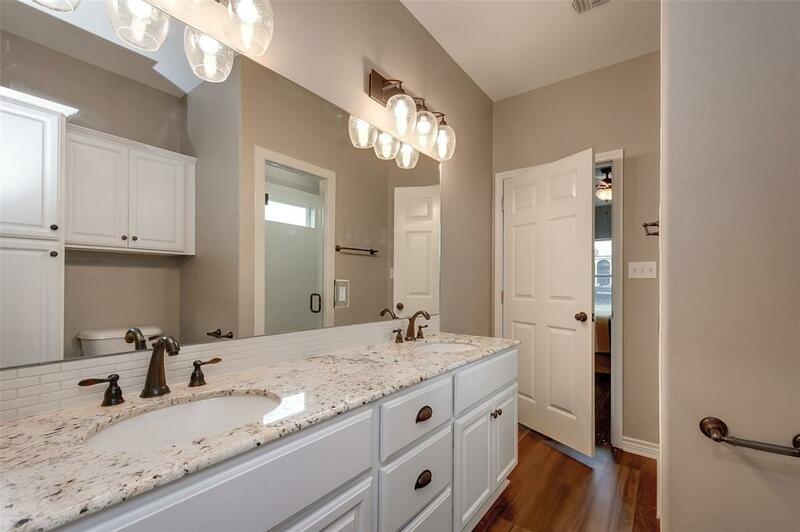 Master bedroom features large WALK-IN SHOWER & vanity with GRANITE counters. 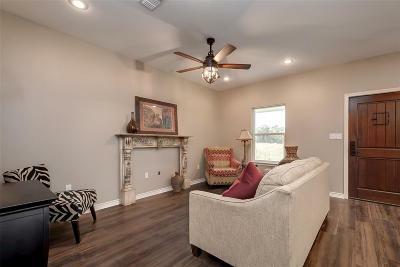 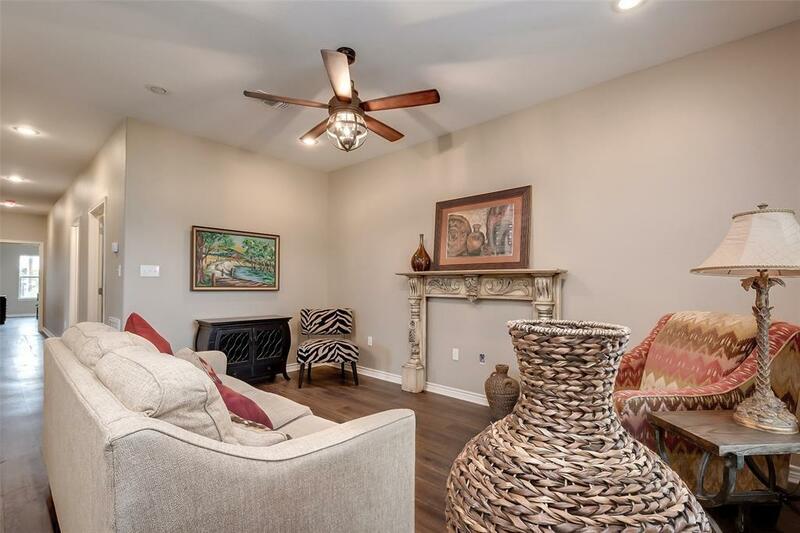 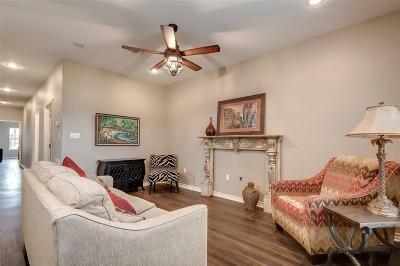 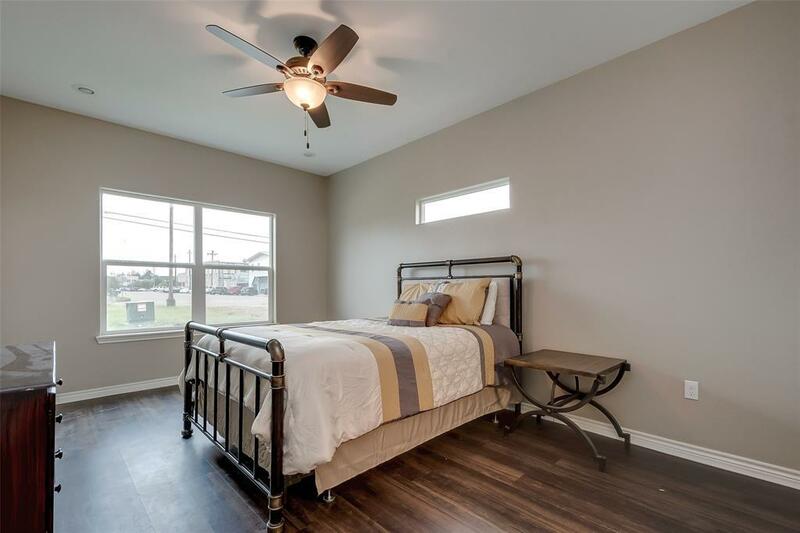 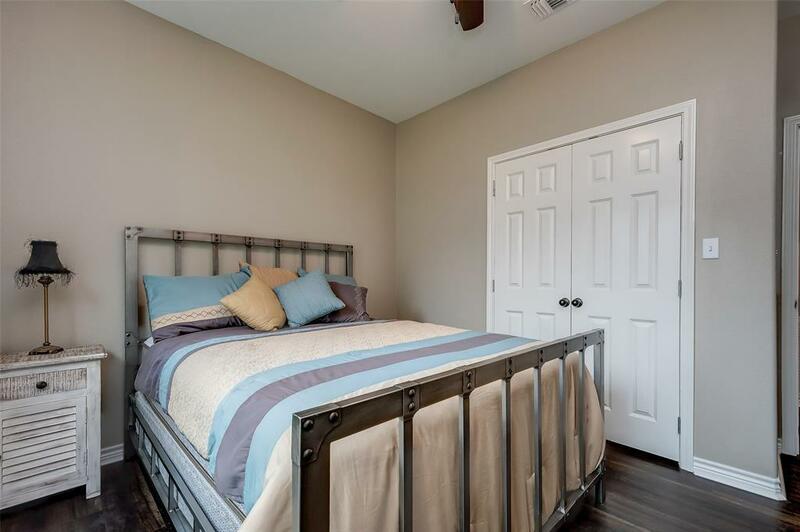 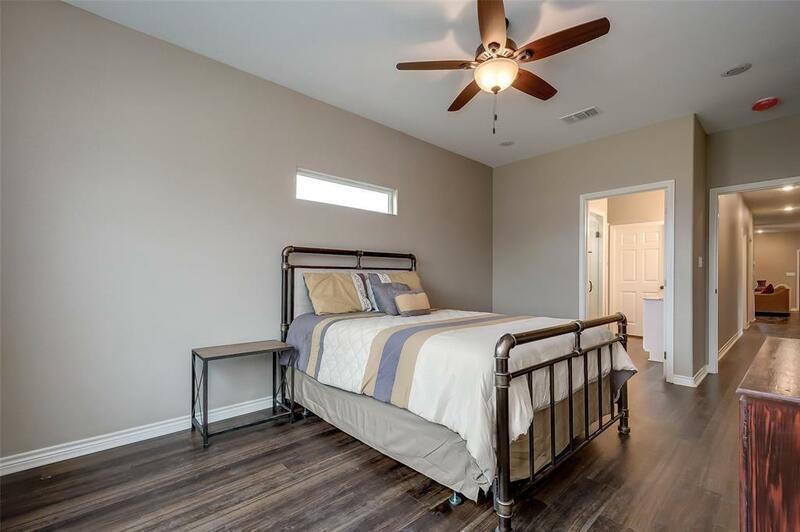 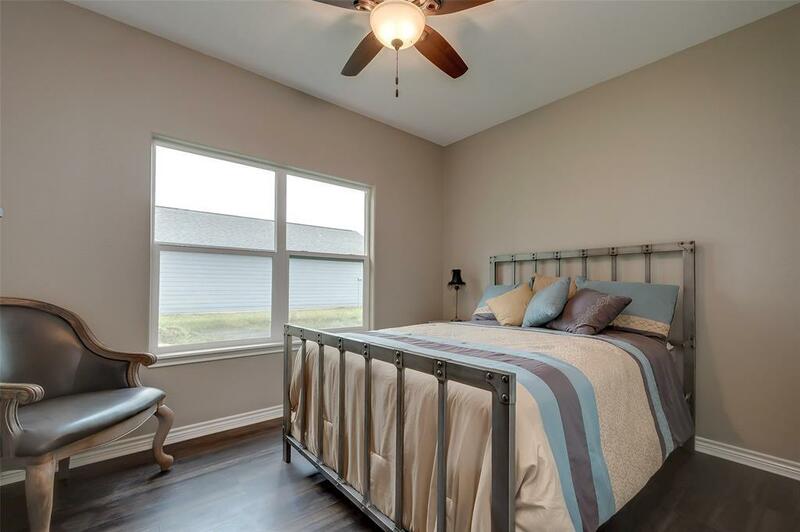 All bedrooms feature lighted ceiling fans, with ample recessed lighting throughout the home. Walking distance to restaurants, banks and shopping! Call and schedule your appointment today! 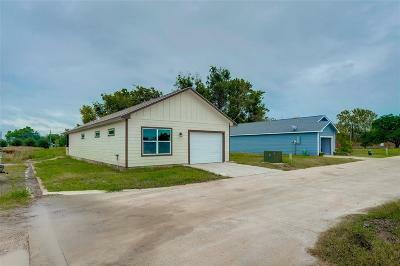 Directions: Hwy 60 South, Turn Left On 8th St. Home Down On The Left, 2 Blocks Down.